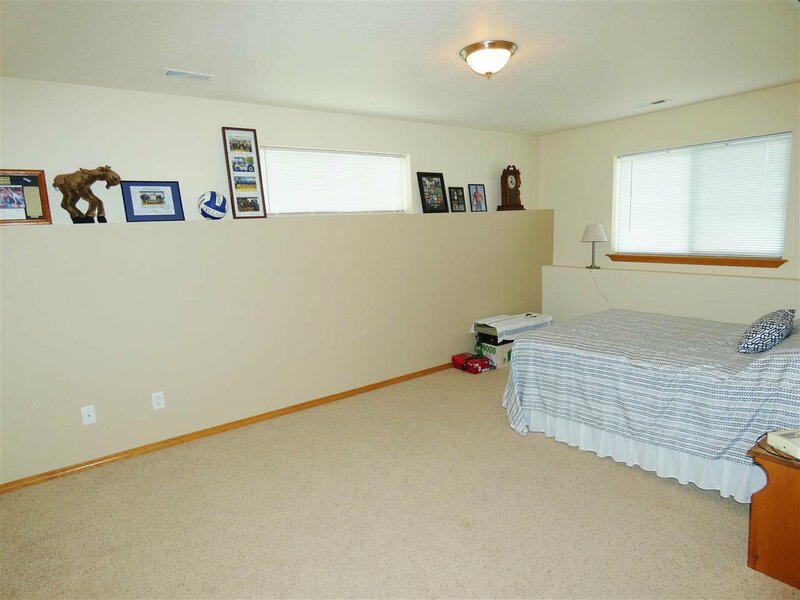 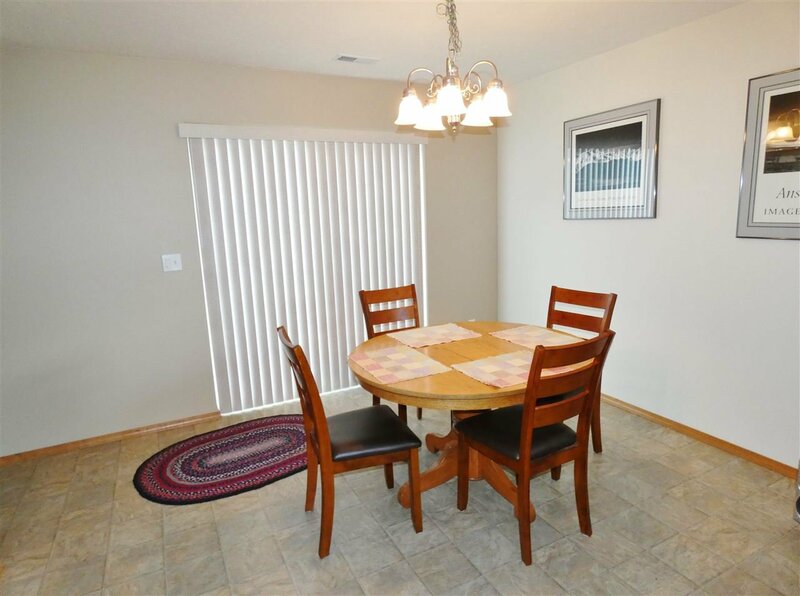 Very comfortable low maintenance home in one of Cheney's newer subdivisions. 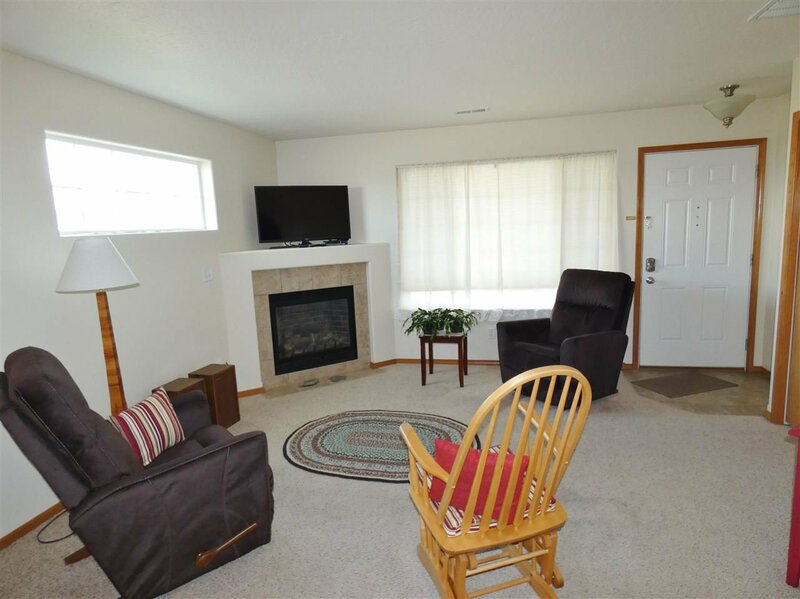 1224 sq ft rancher with three bedrooms and two baths. 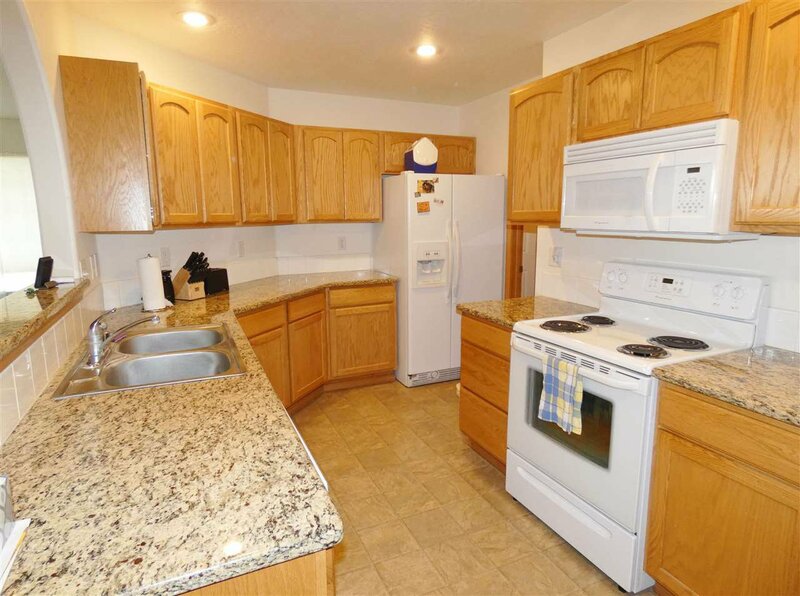 All kitchen appliances and Washer & Dryer included. 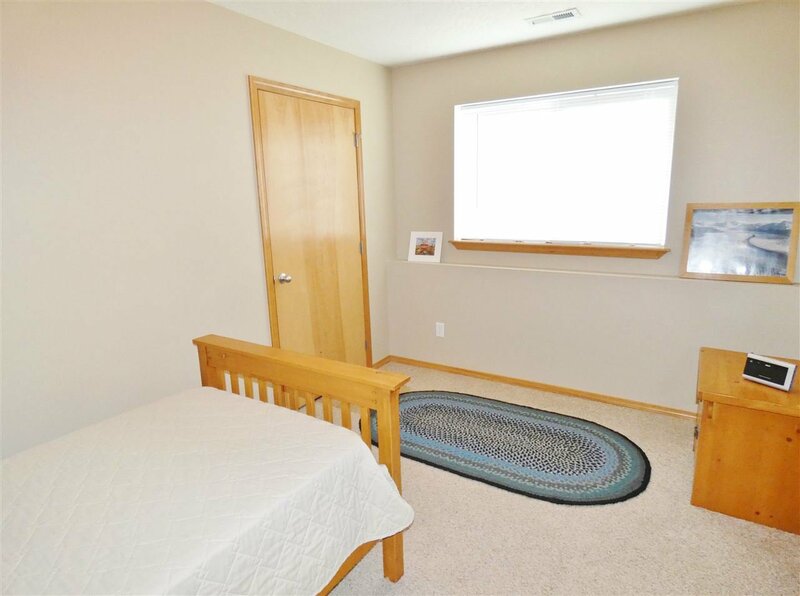 Master bedroom includes walk-in closet and full master bath. 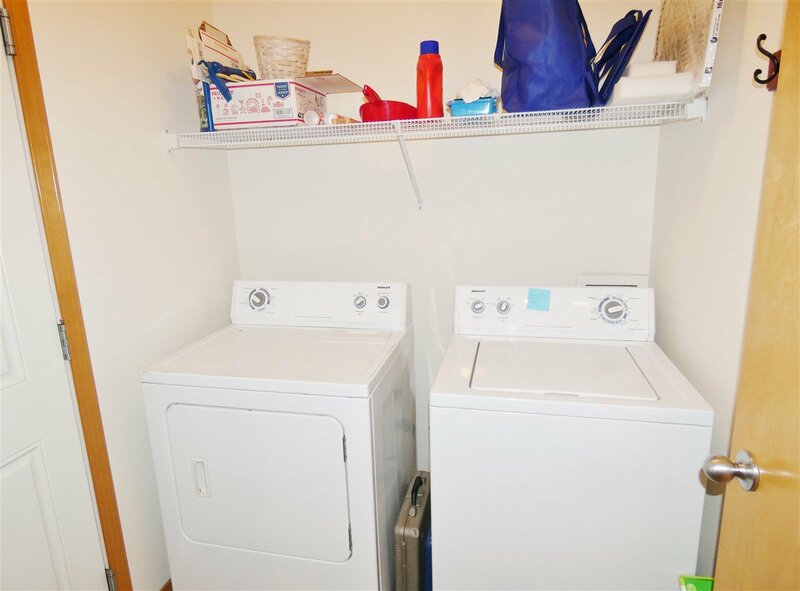 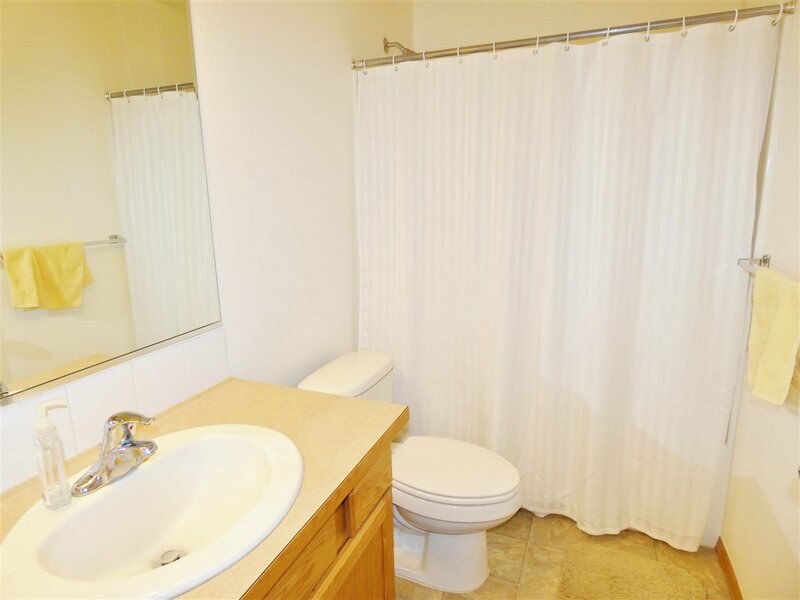 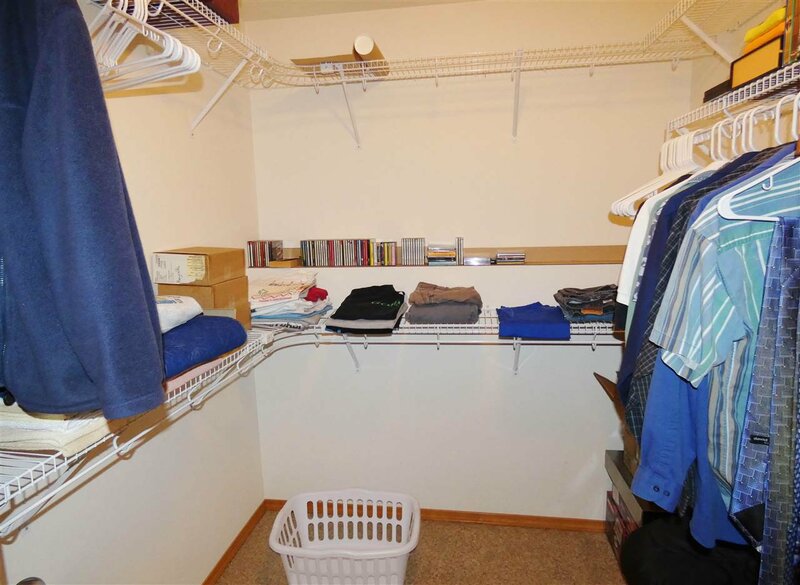 Separate laundry/mud room in this conveniently laid out floor plan. 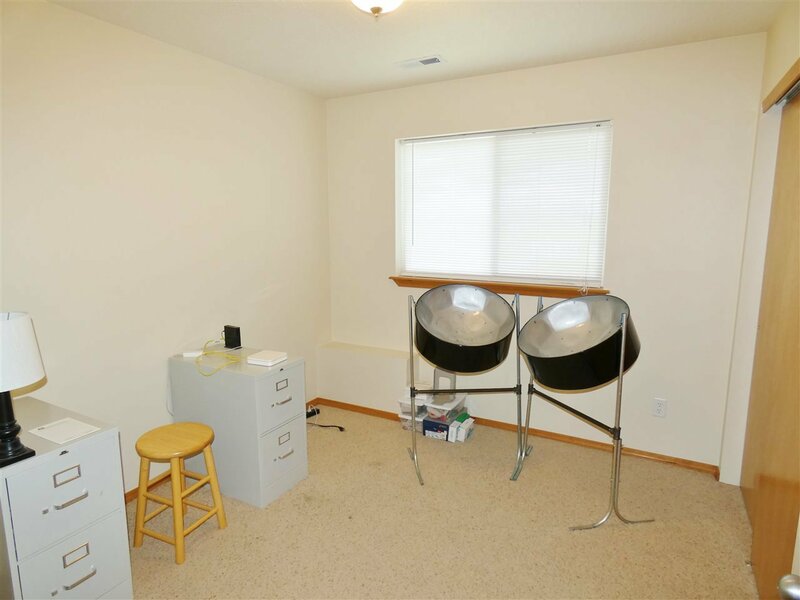 Home has 753 sq ft three car garage, gas forced air heat with a/c. 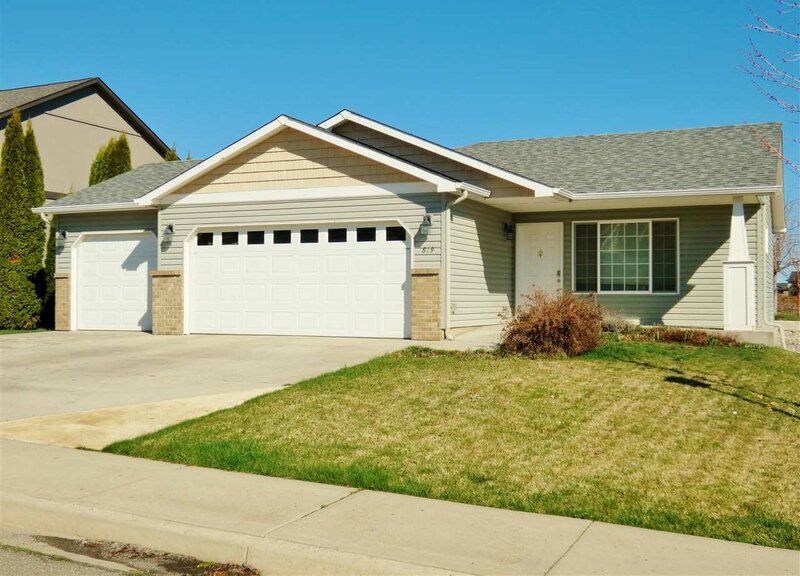 Nicely maintained landscaping on corner lot and a small park kitty-corner. 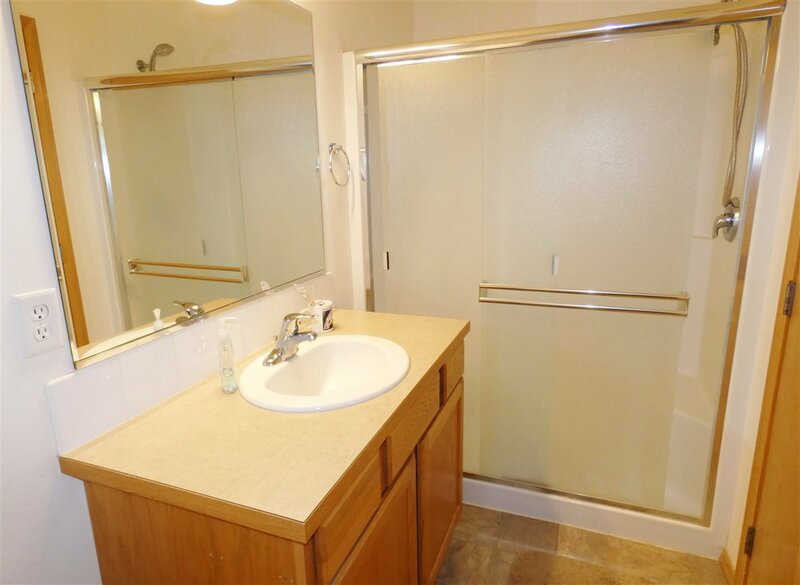 Easy walking distance to EWU and Cheney schools. 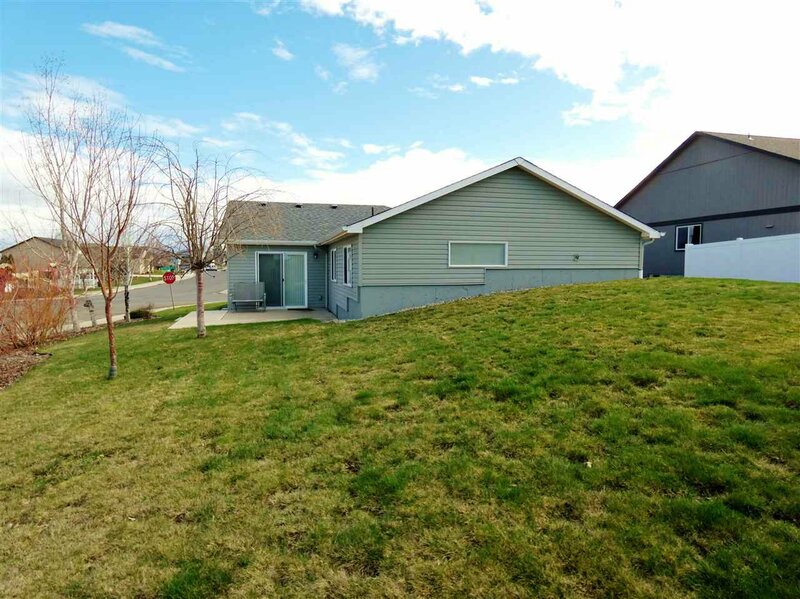 Listing courtesy of SARMLS / Cheney Realty, Inc.